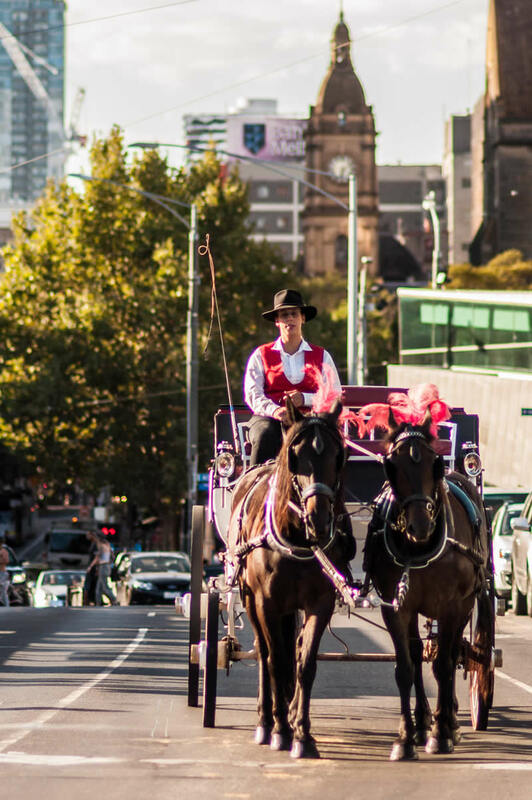 Dressed in traditional attire, our friendly coach drivers, beautiful horses and elegant carriages await you at Federation Square in the heart of Melbourne. 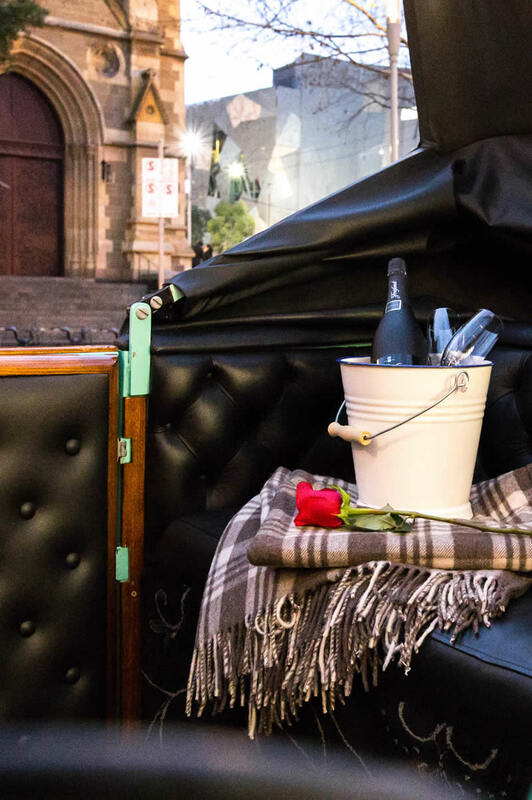 You will feel like royalty as your driver guides you aboard your luxurious carriage. 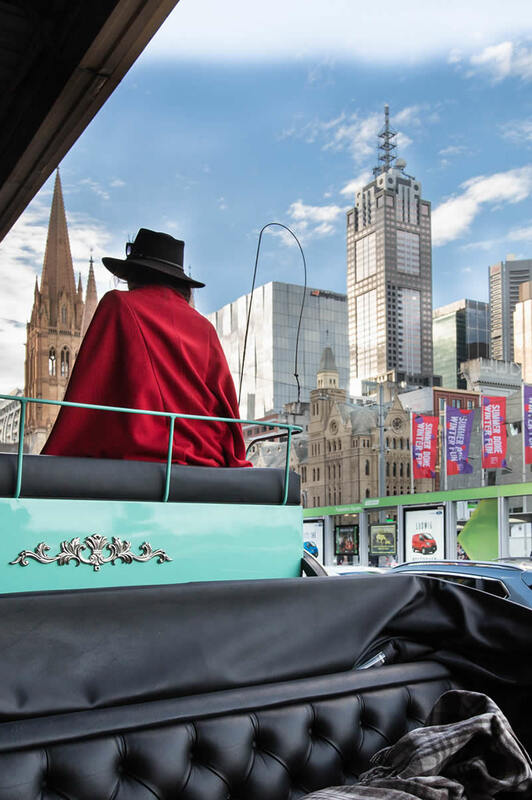 Seated in the open air (with the hood down if you prefer), you will have full view of the sights and sounds of Melbourne. 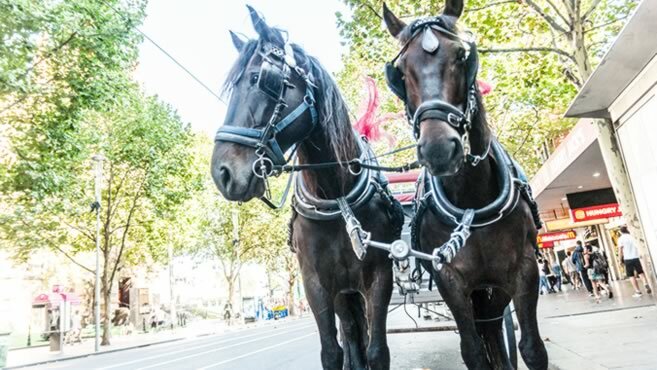 The graceful motion of a horse-drawn carriage simply doesn’t compare to any form of motorised transport. As you relax to the rhythmic pace of the horses’ hooves, (clip-clop, clip-clop, clip-clop), you will begin to take in all that surrounds you. 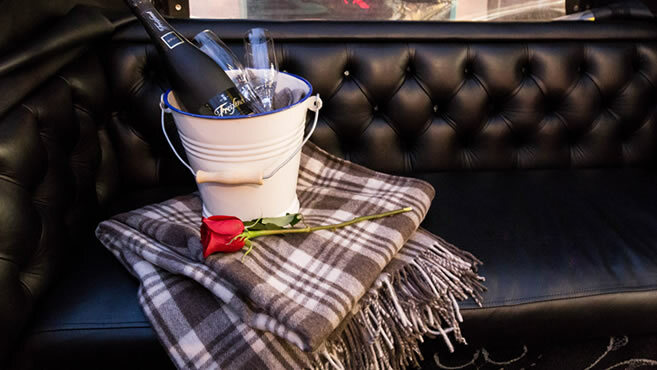 This is truly one of the most unique and magical ways to experience a beautiful city. 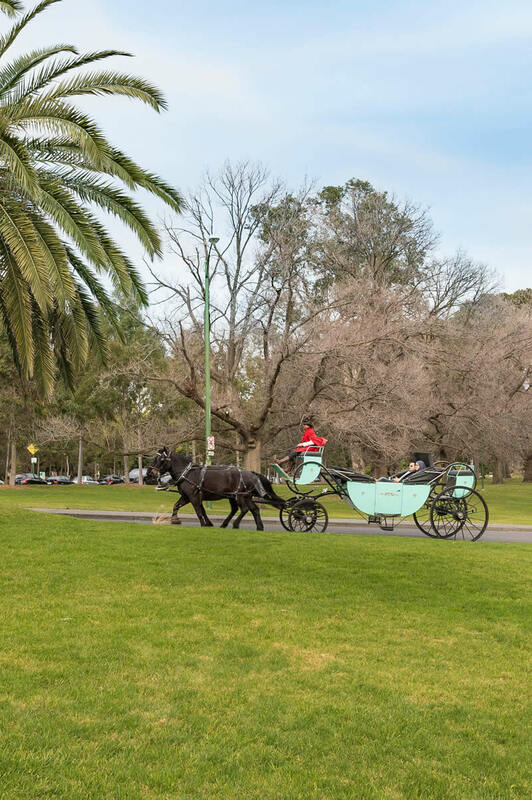 Float away from the hustle and bustle of the city to the tree-lined streets that nestle Melbourne’s famous gardens. 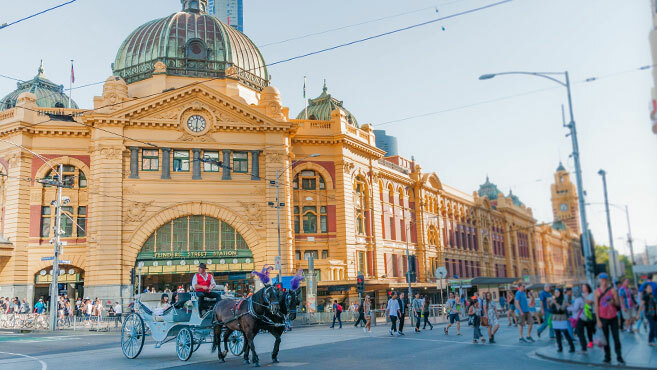 Sail past Melbourne's major landmarks to some of the most beautiful gardens in the world, with plenty of time to stop for photos along the way. 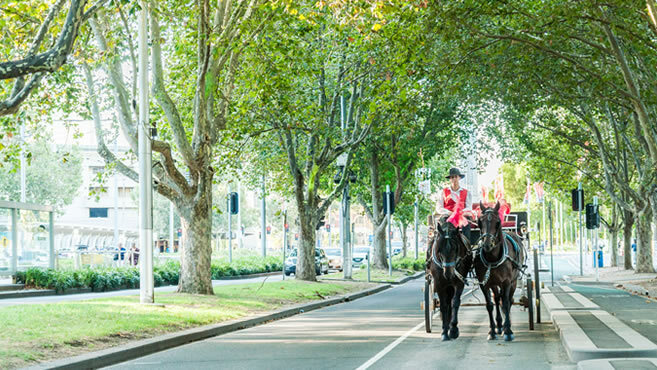 Clip-clop your way around the major sights of our beautiful city, from its majestic gardens to historic government and shopping precincts.